These baseball stitches key chains are great. Classic design with red stitches on genuine leather. Different Wally image on each side. 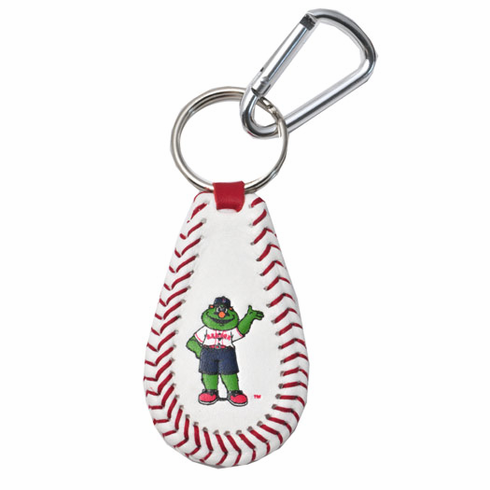 Everything Baseball offers many different Major League Baseball Team & Player key rings.